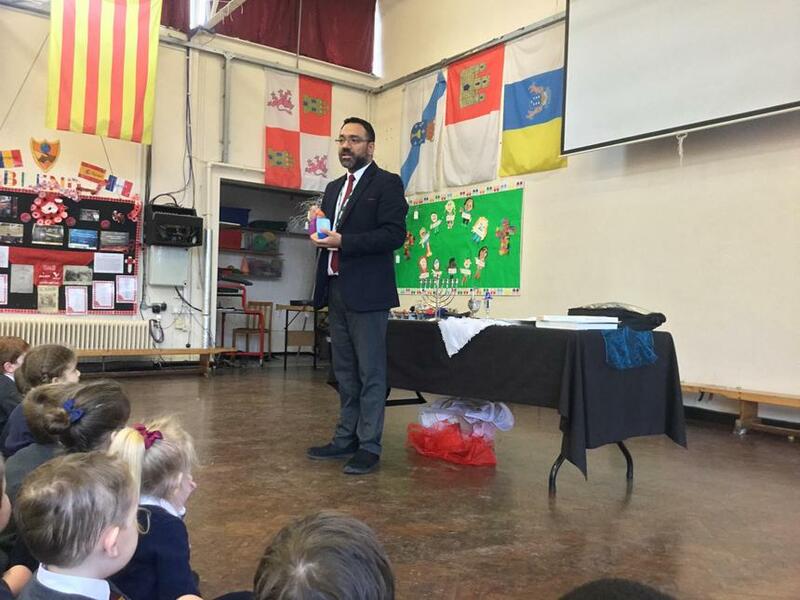 Today we had a visit from Rabbi Pereira, teacher at King David High School , who spoke to all of our children about Judaism. 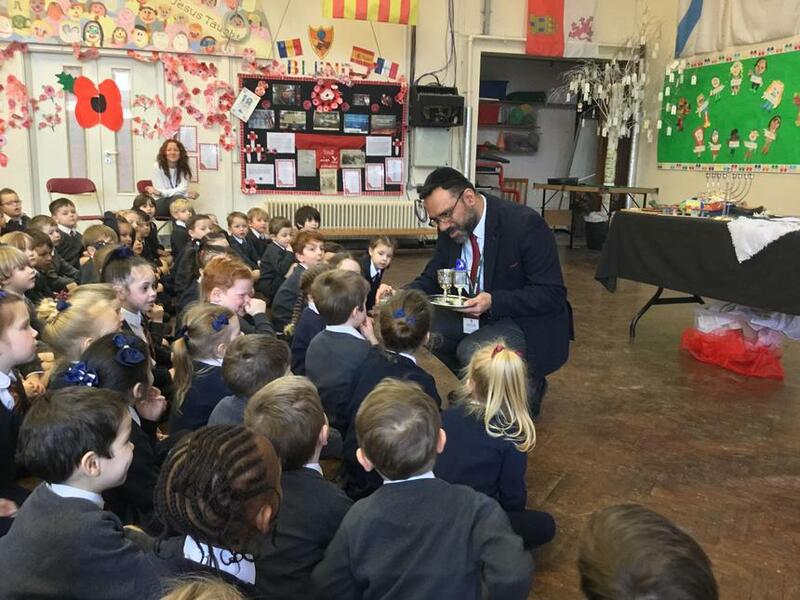 He was extremely entertaining and our children learnt a lot about Judaism, one of the 'Other Faiths ' that we study in our RE lessons. 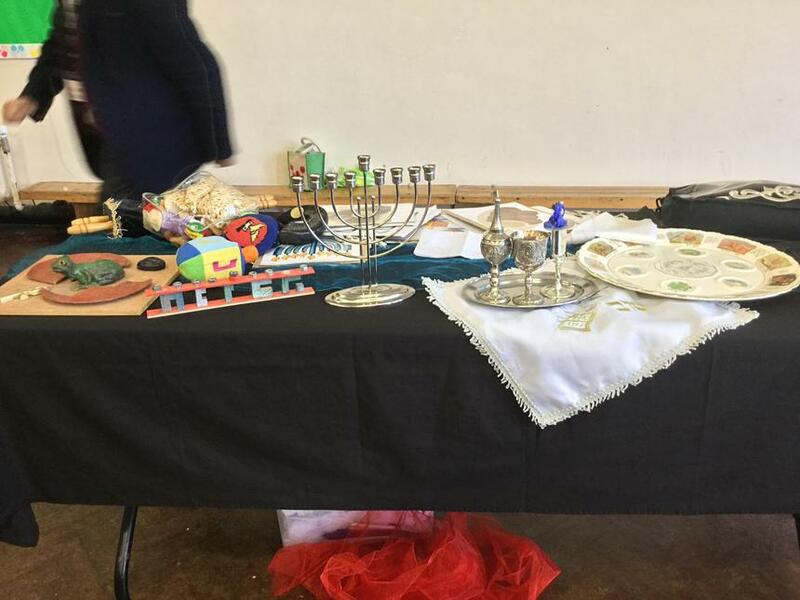 Rabbi Pereira brought in several artefacts and also spoke about specific Jewish celebrations. 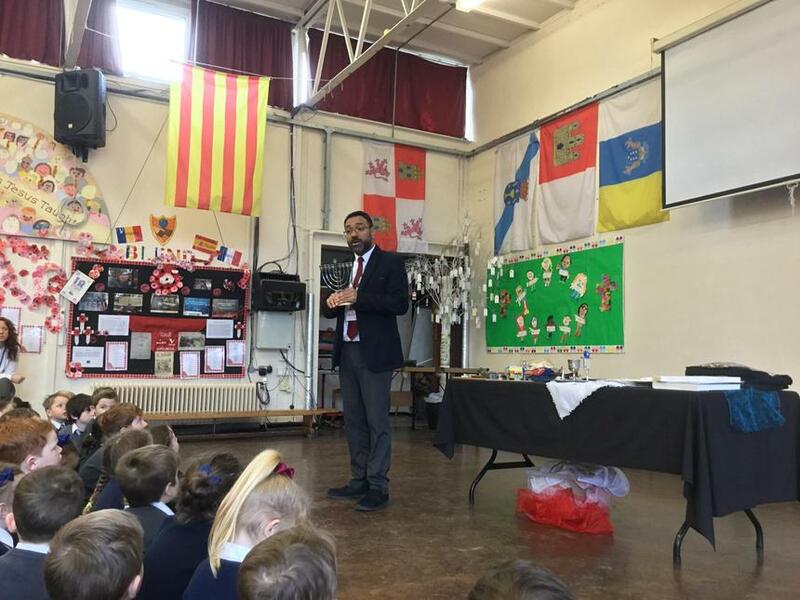 Our children will be writing some articles about his visit for the next digital newspaper.